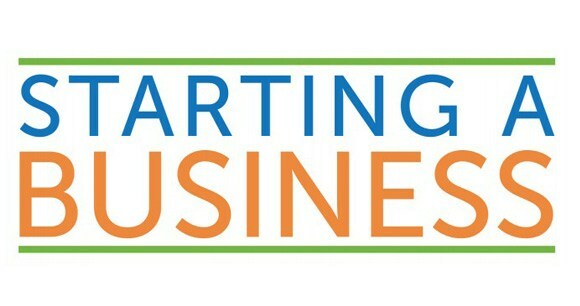 So, take the guesswork out of your next steps and get ready and fully prepared to get your business off to the right start at this practical three and a half-hour workshop led by an experienced small business operator with real-life know-how and lots of insight to share. Find out how to plan, prepare and test your business idea, step by step, in a small group setting that will equip you to make informed decisions about what you need to do next to minimise the risks and make the most of the opportunities that lie ahead. Come away armed with practical tools and templates, expert tips and advice, and a head start on where to access the right support in future. Includes a free follow-up one-on-one mentoring session with an experienced small business mentor who will tailor advice and information for your individual circumstances. Get ready to take your business from idea to reality and onwards to success at this essential Small Business Victoria workshop, one of many that have helped businesses get started in Victoria for more than 10 years. • Receive a free one-on-one mentoring session with an experienced small business mentor.